Due to a scheduling conflict, and because we feel this is a very important issue, we are going to replay the show regarding distracted driving. Jay will be back next week at his normal time 4 PM Pacific time. 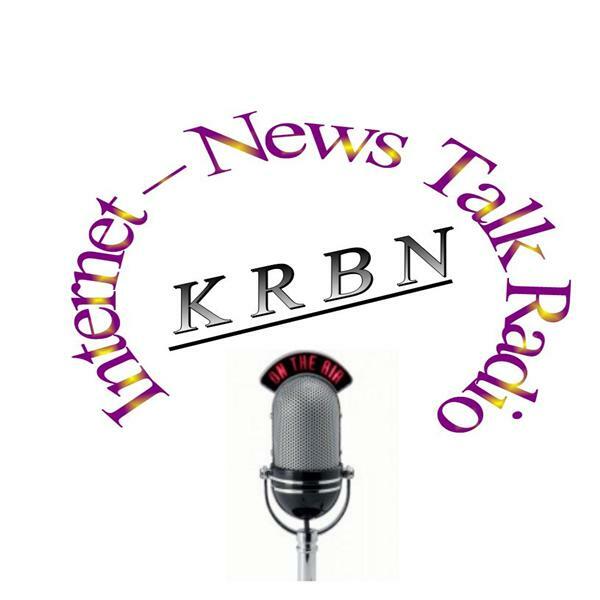 In the meantime, please feel free to comment here on Facebook or send us an email talk@KRBNradio.net.